Ozzy Osbourne has postponed two more US concerts after undergoing surgery last weekend to treat an infection in his right hand. Following further consultations with his doctors at Cedars-Sinai in Los Angeles – who have advised that he take a few extra days to recover – Osbourne will reschedule a Tuesday, October 9 date at the Mattress Firm Amphitheatre in Chula Vista and Thursday, October 11 appearance at the Hollywood Bowl in Los Angeles to new dates, as follows: Monday, October 15 in Los Angeles at the Hollywood Bowl and Thursday, October 18 in Chula Vista (San Diego) at Mattress Firm Amphitheatre. In addition, the Mountain View, CA show at Shoreline Amphitheatre, which was previously rescheduled for Tuesday, October 16, has been moved to Saturday, October 20. Ticketholders for all the postponed shows should hold on to their tickets, as they will be honored for the rescheduled dates; refunds are also available at point of purchase. 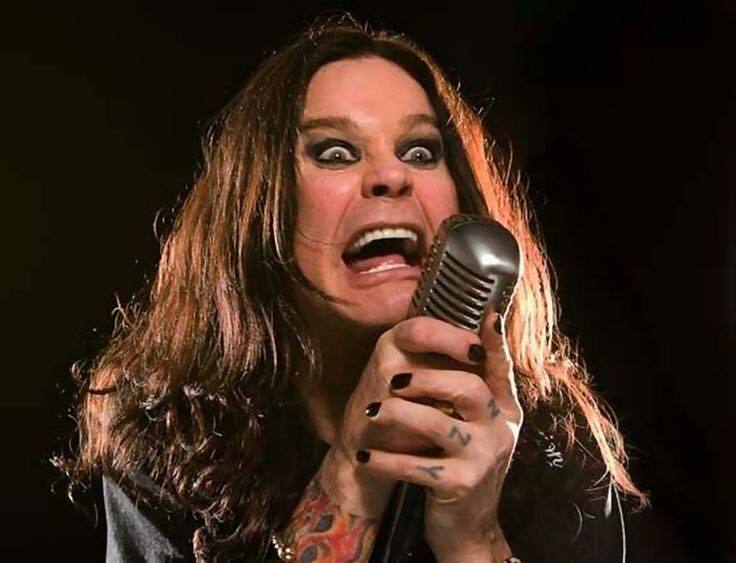 Osbourne is expected to resume his North American tour at the MGM Grand Garden Arena in Las Vegas on October 13. For his three-year “No More Tours 2” trek, the rocker is joined by a lineup that includes guitarist Zakk Wylde, bassist Rob "Blasko" Nicholson, drummer Tommy Clufetos and keyboardist Adam Wakeman.